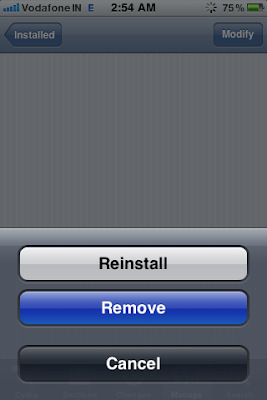 Cydia apps once installed can't be removed like apps installed from iTunes or App Store. 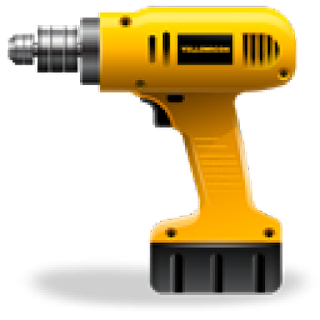 There is a different way to remove Apps installed from cydia. 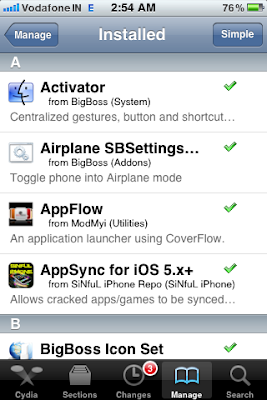 Here is a quick guide on Deleting Cydia Apps from iPhone or any other iDevice. 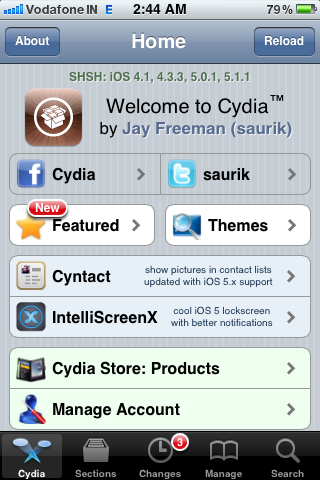 Here is the Step by Step guide with screenshots on How to delete cydia apps from iPhone or other iDevices. 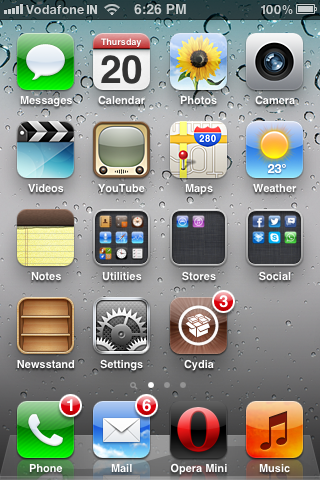 Step 1: From your iDevice homescreen go to cydia. Step 3: Now scroll down to the app you want to remove and Tap on it. Step 4: Now Tap on Modify button and then tap on remove. 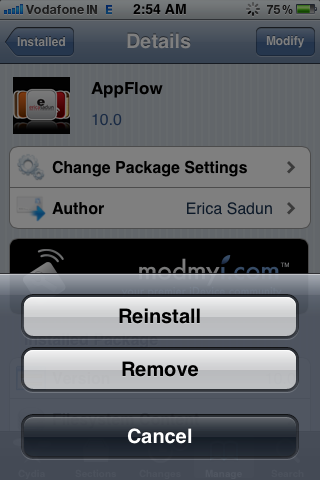 Step 5: Wait till cydia uninstalls the app from your iDevice. You're Done, This will completely remove the App from your iPhone. There is another way which is much easier than the above, The method is given below. 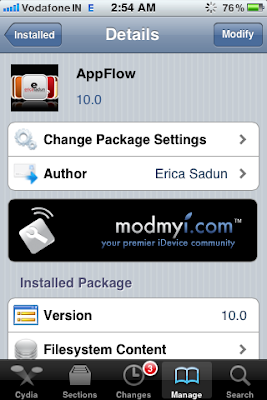 Step 3: Tap on Install and let cydia install it onto your device. Step 4: Once Installed, You can simple remove cydia apps like app store apps, by holding the icon till it starts wiggling and a X icon will appear on top left of icon, Just top on it to uninstall app. Hope this guide helped, I tried to make it as simple as possible. Please leave your comments below.